Driveways are solid choice for breathing life into any property; a new driveway can complete the look of a home as well as provide a place to park your vehicles. A new driveway for your vehicles is perfect for avoiding the risks of parking off road, keeping them safe on your property can add extra peace of mind. If you need a new driveway built on your property or you are looking to update your current one, Plastech Windows is the ideal choice for getting the job done correctly. WHAT PAVING SHOULD I CHOOSE? Our driveways come in a wide range of finishes that can suit the exterior of your property perfectly, as well as getting the best in terms of quality, you will have a driveway for your property that is aesthetically pleasing. Our block paving is an excellent choice to add a contemporary edge, whereas our setts and cobbles are perfect to add charm and character. 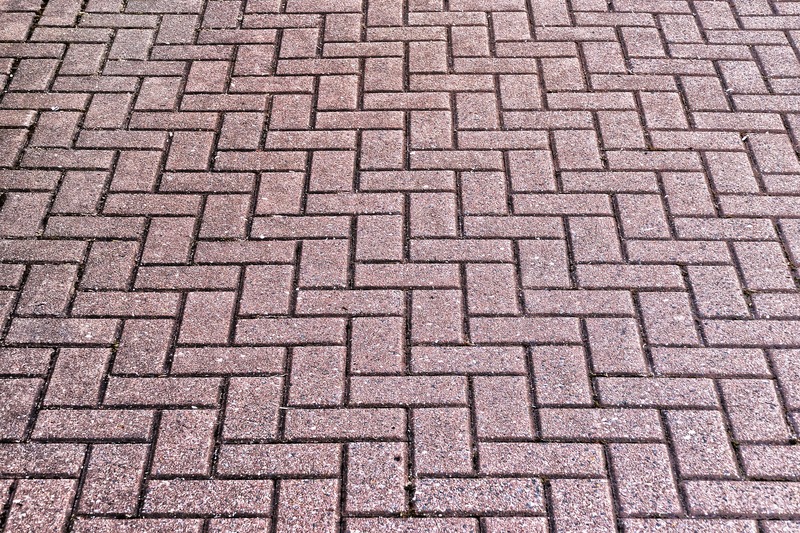 We also offer permeable block paving in a range of finishes – permeable paving is a great option for areas that experience substantial rainfall throughout the year. Permeable driveways prevent surface water from flooding the area by allowing the rainfall to return to the water table, without the need for tanks or membranes, providing an effective drainage system that protects your driveway from flooding. 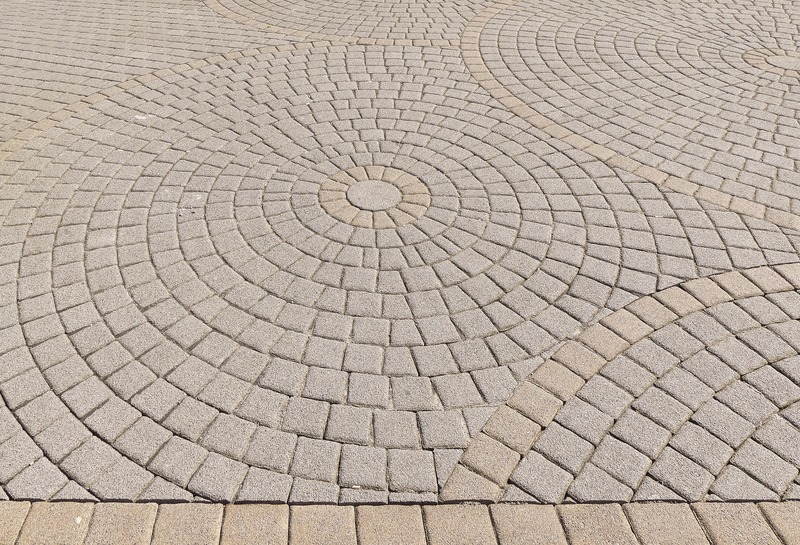 Permeable solutions are perfect for straightforward installations as they do not require planning permission due to their sustainable nature. For more information on the driveways we have available and to get a free, no obligation quote, call our team of experts today on 01524 417232. We are happy to answer any enquiries you may have.